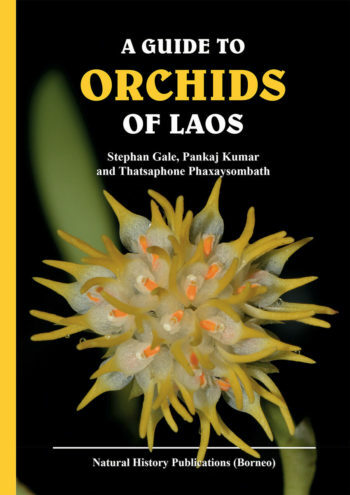 Dr Stephan Gale is a British ecologist with a particular interest in the diversity and conservation of Asian orchids. 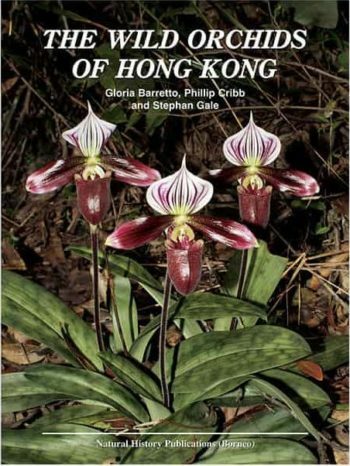 He worked at botanic gardens in the UK and Japan before joining Kadoorie Farm & Botanic Garden, a Hong Kong-based environmental NGO, in 2009. 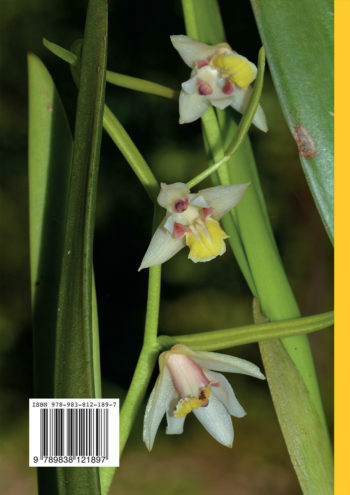 He has conducted field work and coordinated species restoration projects throughout Asia, published on a broad range of ecological topics and co-authored floristic treatments of the orchid family in Japan, China, Hong Kong and Thailand. Stephan is an avid writer, hiker and photographer.